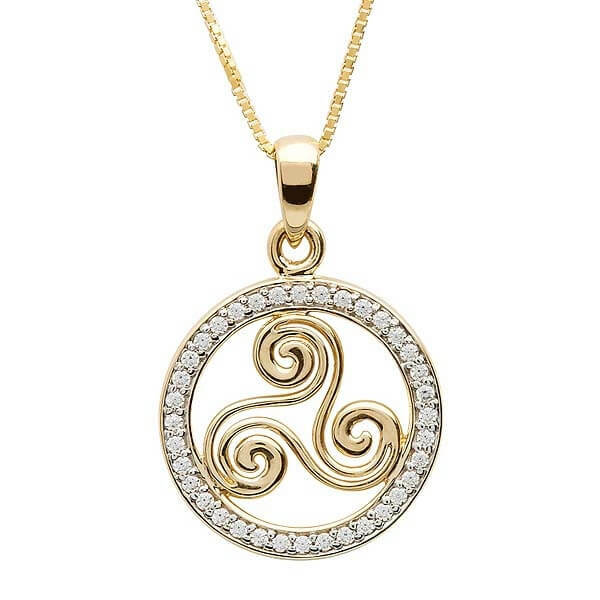 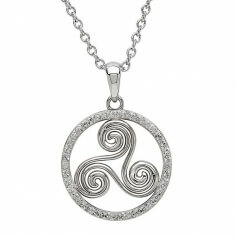 The ancient Newgrange spiral design is considered to be over 5,000 years old. We captured this design in beautiful 10 karat gold and brought it to life with a series of sparkling cubic zirconia encircling the design. 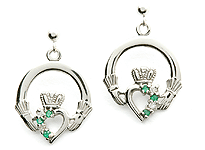 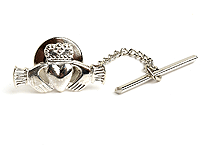 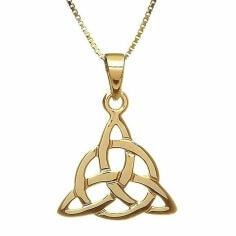 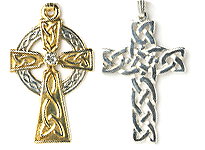 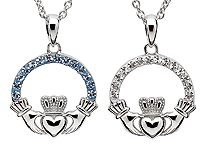 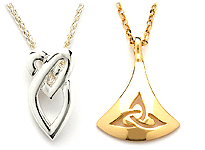 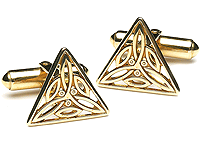 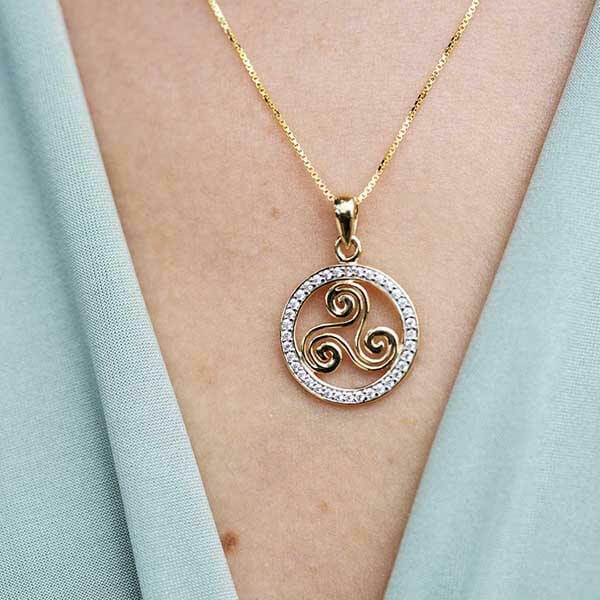 Handcrafted with care and attention by Irish artisans, then tested and hallmarked by the Dublin Assay Office.